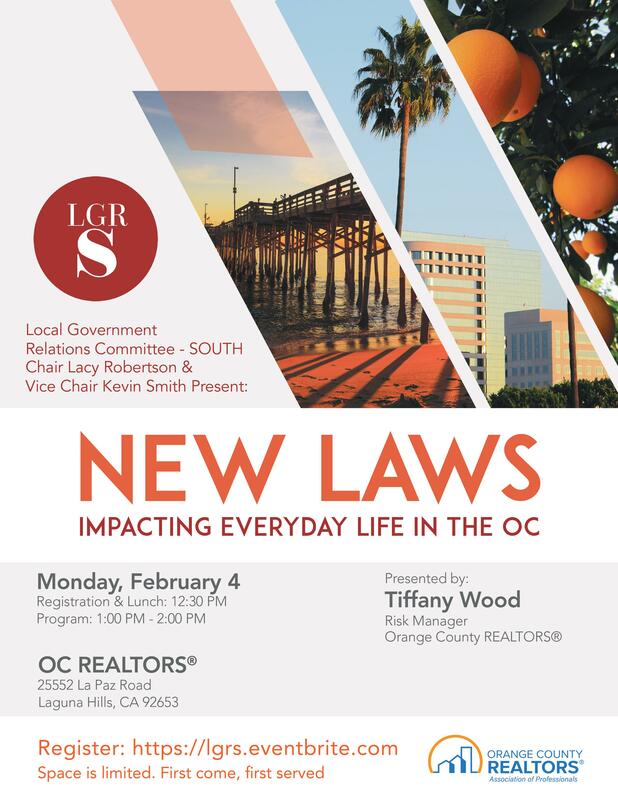 Come learn about New Laws impacting everyday life in Orange County. 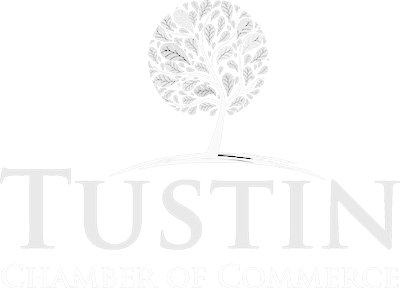 Presented by the Local Government Relations Committee (LGRS). Presented by: Tiffany Wood, Risk Manager, Orange County Realtors.